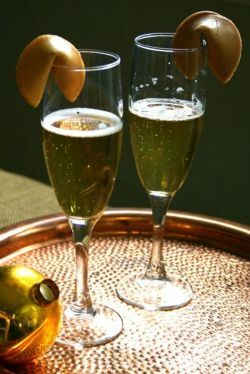 Wedding fortune cookies are a unique way to thank your guests. 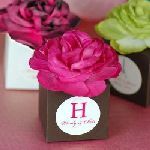 They look exactly like the classic fortune cookie we get with our Chinese take-out, but now you can personalize them to be the perfect gift on your special day. The message inside does not have to be the classic fortune anymore. You can write any message or personal note to share with your guests. Or just write a simple thank you for celebrating your special day. 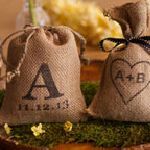 Perhaps the bride and groom's names and the wedding date would be special to you. You could even write a line from your vows to further infuse your own personal style. 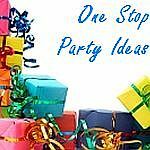 Whatever the message, take the chance to be creative and share personal thoughts with your guests. 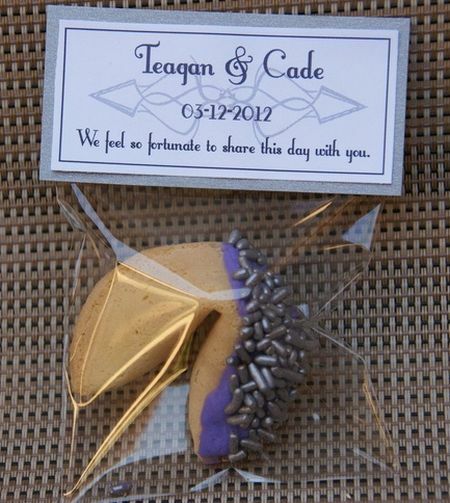 Delicious white chocolate dipped fortune cookies are one of the most popular cookie choices for brides. There is an array of colors available as well as sprinkles to your hearts content. Individual wrapping makes them easily given out as gifts. The only thing left to do is to make sure the presentation to guests is all you hoped it could be. 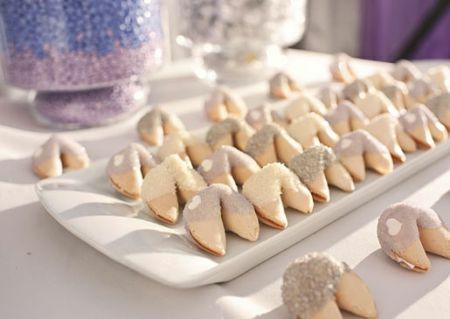 We see sweetness in your future with these wedding fortune cookies. 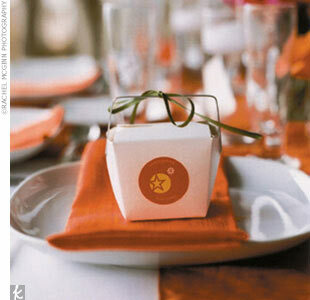 Making wedding fortune cookies part of the table setting is a design strategy that is both flexible and noticeable. Even the most neutral backdrop can make an impact if it is well planned. 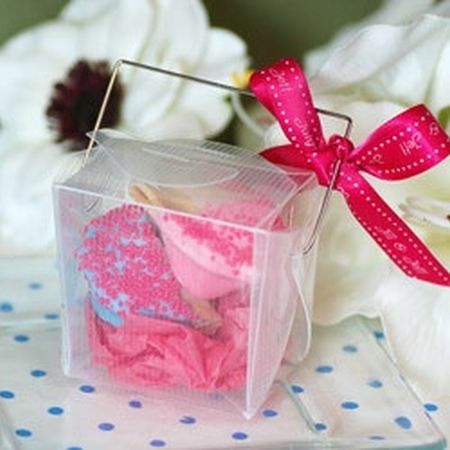 Dress your wedding favors with an eye for visual impact using bright colors. Picking a favorite color to form the basis of your favor presentation helps all the elements work together. When creating a pleasing cookie display that complements rather than overwhelms, consider neutrals. It doesn't get much easier than this. 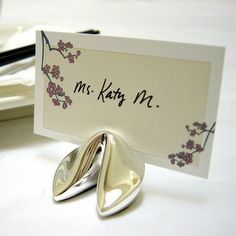 Personalized place cards provide the unique opportunity to create seating arrangements that could potentially liven things up. 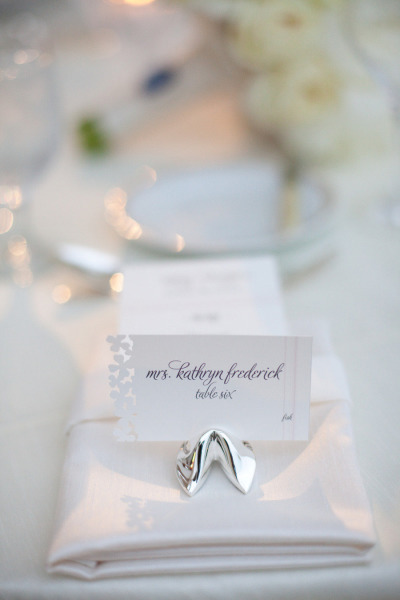 This place card idea reflects the overall theme in a special way. We all love receiving beautifully wrapped gifts almost as much as the tasty treat itself. 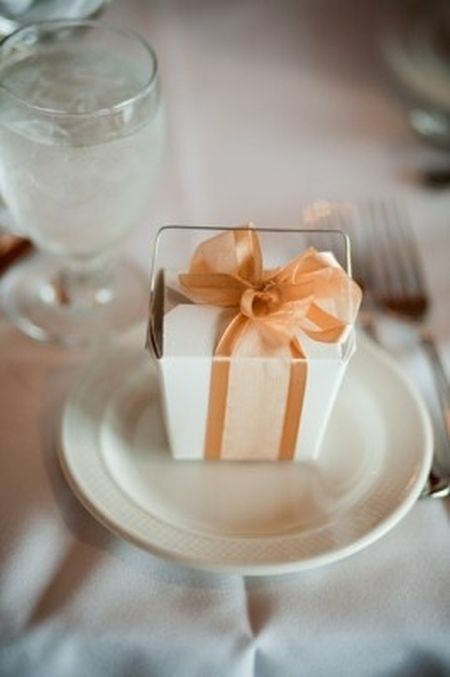 Ribbon transformed this plain take-out box into an elegant gift worthy of attention. 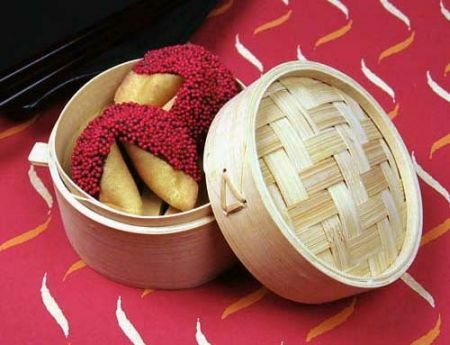 Send guests home with a mini Chinese bamboo steamer filled with fortune cookies. 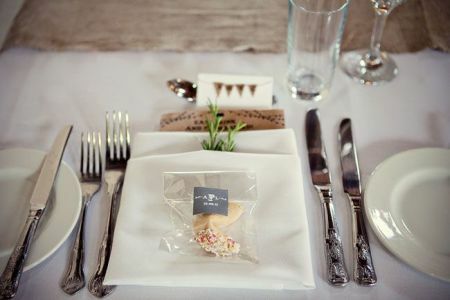 Ingenious packaging ideas makes even the most basic wedding favor completely embrace the theme. 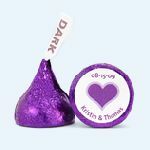 Just to be sure that the meaning behind your wedding favor is expressed, say it with a customized label. It lets them know that their presence is special and worthy of special attention. 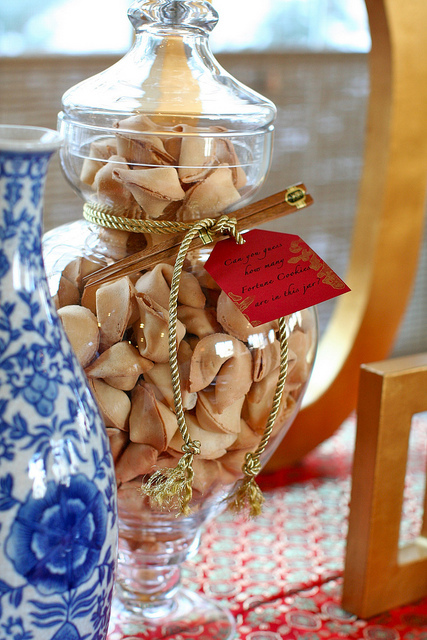 Fill clear containers with fortune cookies and place them randomly around. The gold cord is a nice finishing touch to this simplistic display. To create a cohesive look, choose a color you love and use it everywhere you can. Just make sure that in any one space there's harmony as far as the eye can see. Make your fortune cookies even more memorable with your very own personal message. Here are some ideas for your fortune cookie sayings. Your guests can't help but smile as they read their fortunes. True love is like a pair of socks, you gotta have two and they've gotta match. Marriage lets you ignore one special person for the rest of your life. He loves me, he loves me not, he loves me, we tied the knot. It is our good fortune to have you here today.